Want to be a part of Cannabis Magazine’s growing publication and movement. 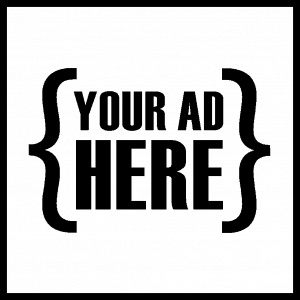 Whether you are looking to be featured or to sponsor / advertise with CM your company or brand, please fill out the form below. A member of our staff will get back to you within 24 – 48 hours.